A cartoon based tower defense game with 6 towers, 3 maps, and 3 difficulty modes. 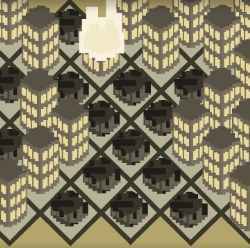 Combine the optimal variety of towers to defend your base from the invading troops. 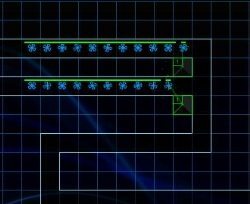 Build and upgrade turrets using the MOUSE and LEFT MOUSE BUTTON. Scroll the screen by moving the MOUSE to the edge of the screen or using the WASD keys. 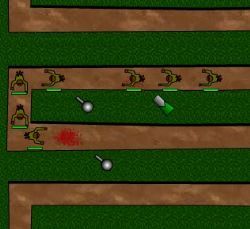 Click here to send Warfare Tower Defense to your friends using your default email program.